Guys I need help from all you drone enthusiasts. I want this DJI Mavic. It looks bad *** as ****. 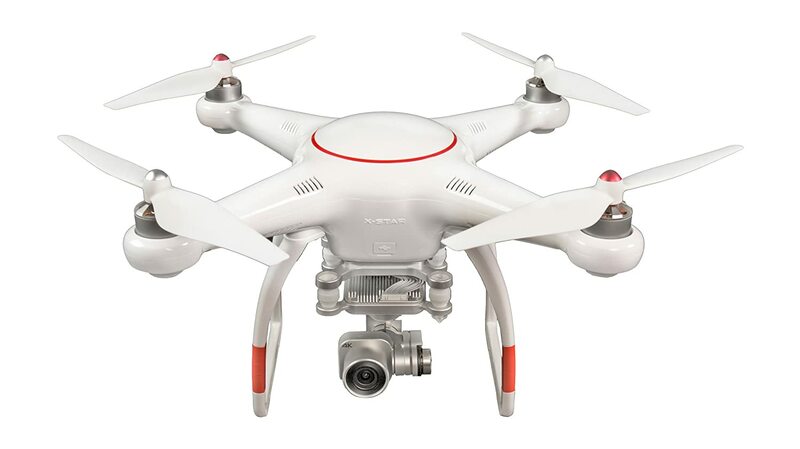 I like it cause it looks like i can fly it inside (maybe) You guys think these are batter then a phantom 4? Whats the better buy here. Not really into rc toys, sorry. I used to have aircraft, watercraft (sail and hydroplanes) and cars / trucks. setishock would be a great help here. But he hasen't been active in a few month now. I see this is your first post. So i take it you signed up to ask this question. I recommend signing up to an RC enthusiast or quadcopter/drone forum instead. It really depends on what you're looking for. Do you want the extra portability of the Mavic? The Phantom 4's camera is better, so if getting good shots is your main concern you might want to go with the 4. That one looks stout. Yeah, I'd go for that one.